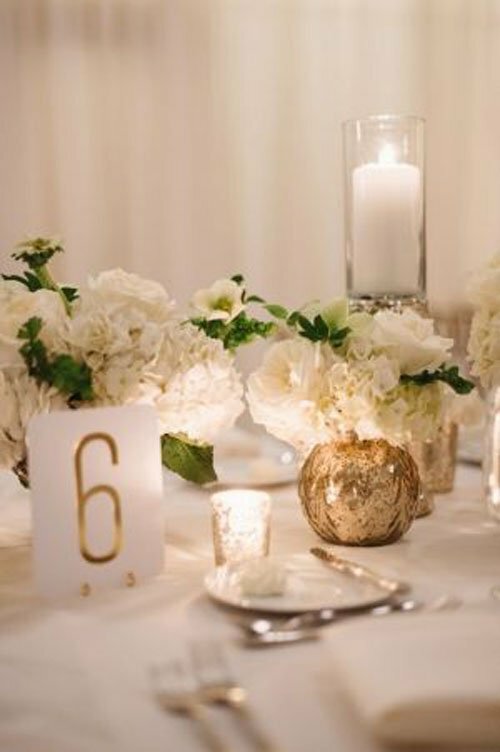 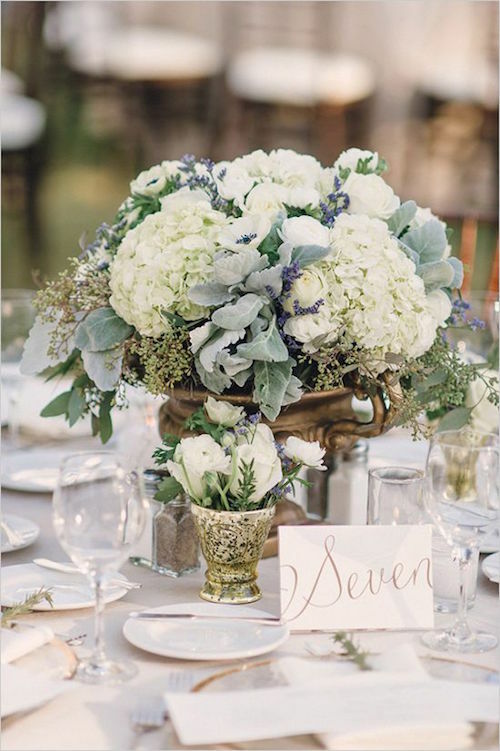 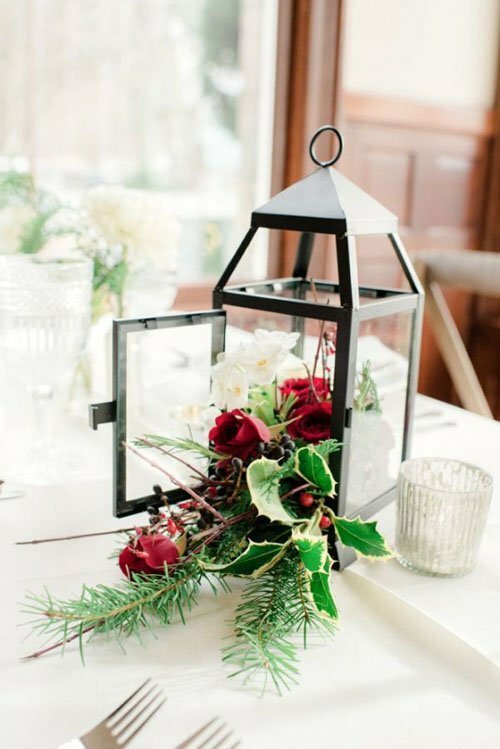 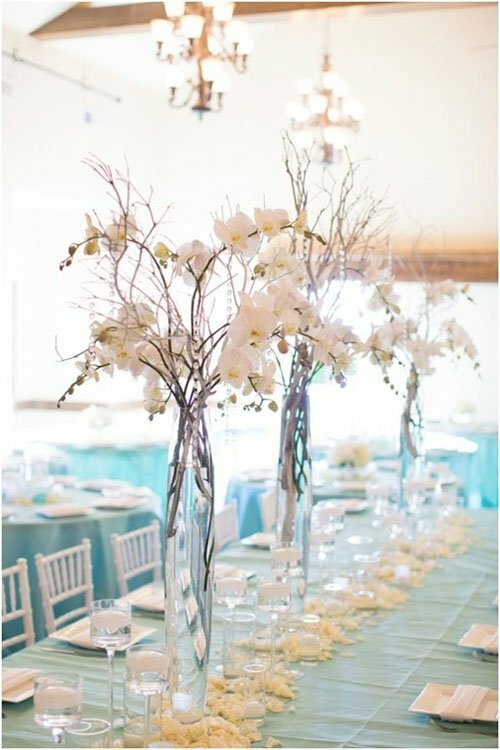 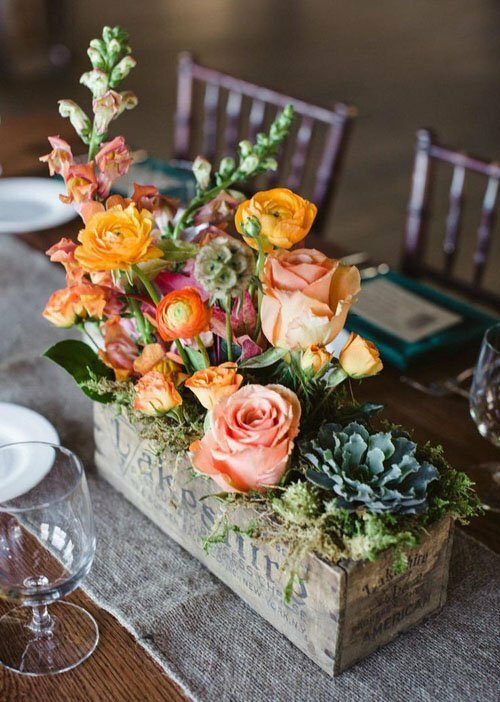 Finding wedding centerpieces you love is hard work…especially if you don’t know where to look! 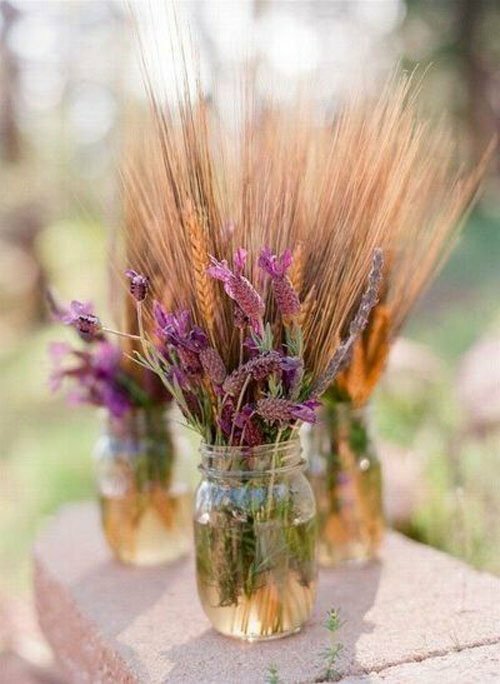 While we love Pinterest and Tumblr for all things wedding flower related, it can be hard to sort through the endless piles of photos! 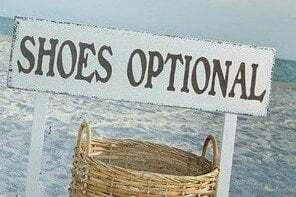 Which is why we try to do all the endless searching for you! 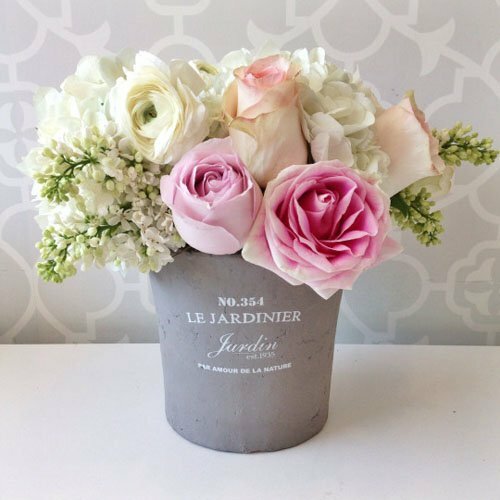 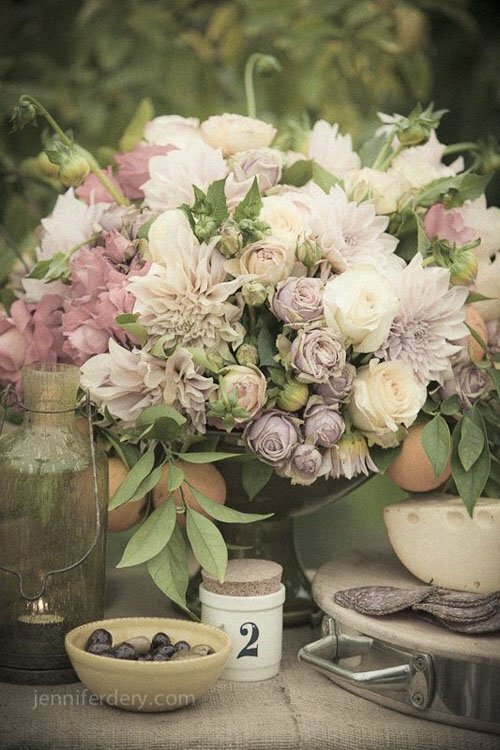 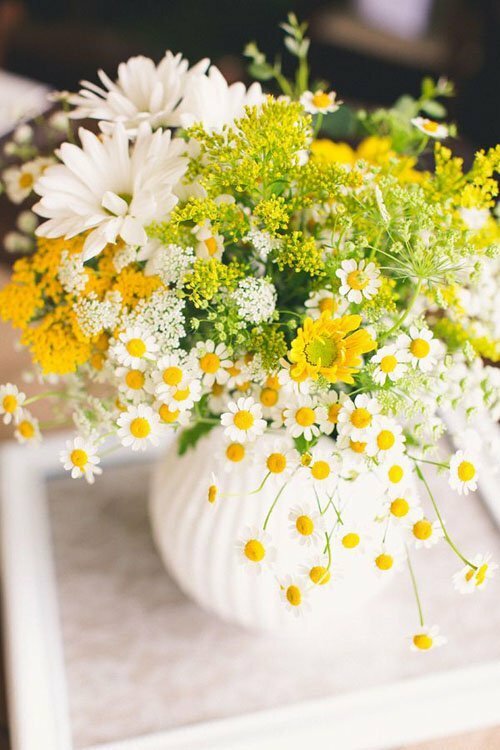 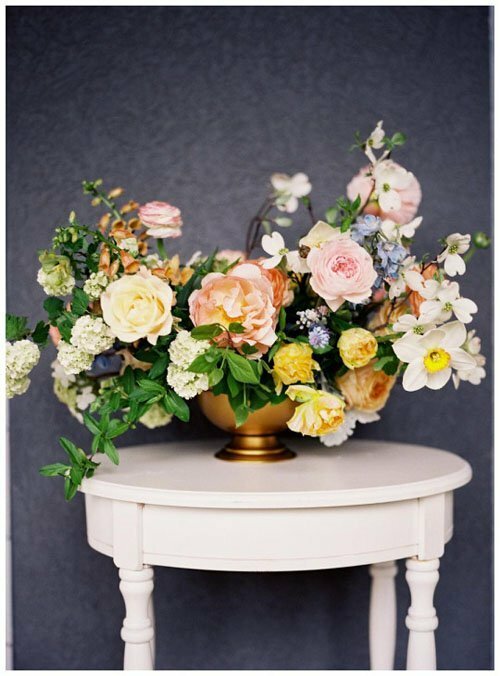 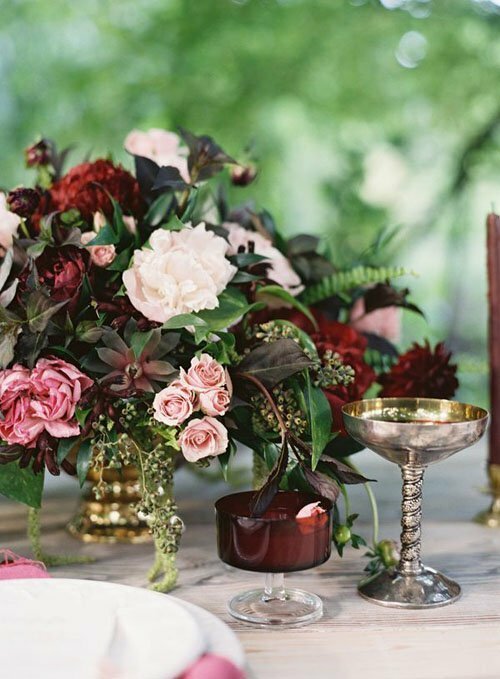 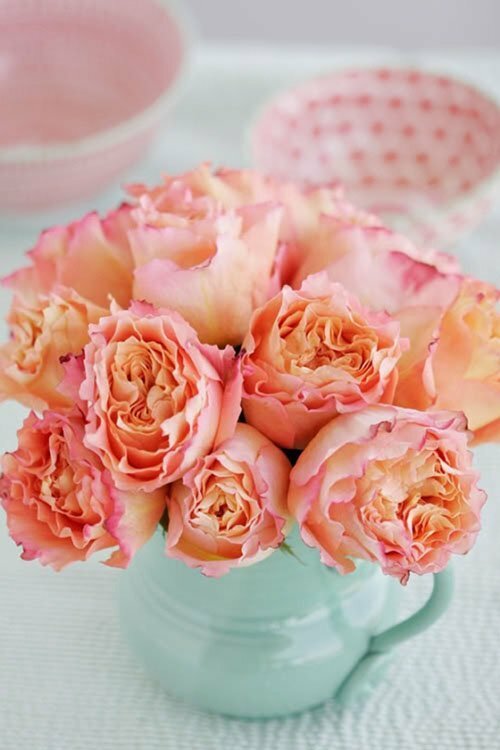 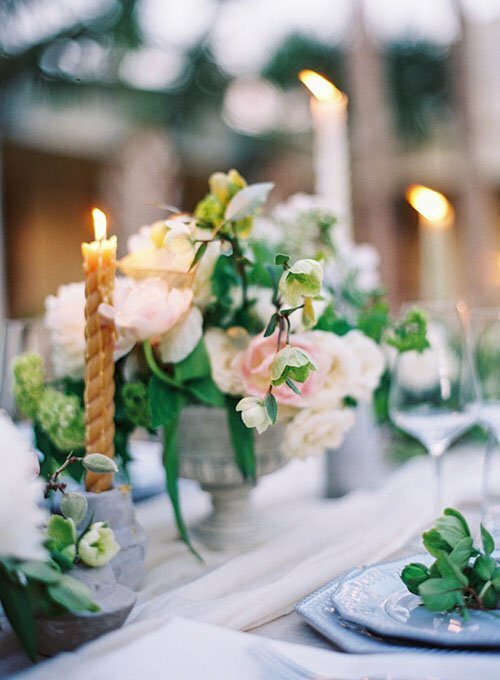 We’ve compiled 21 floral wedding centerpieces for every budget, style, and wedding season. 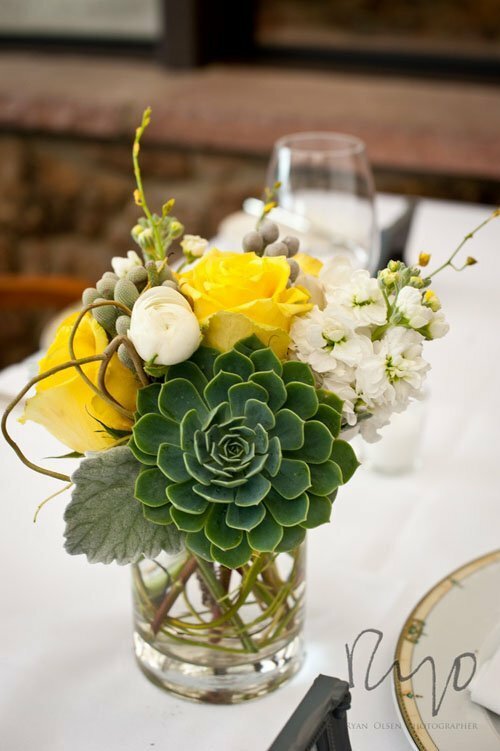 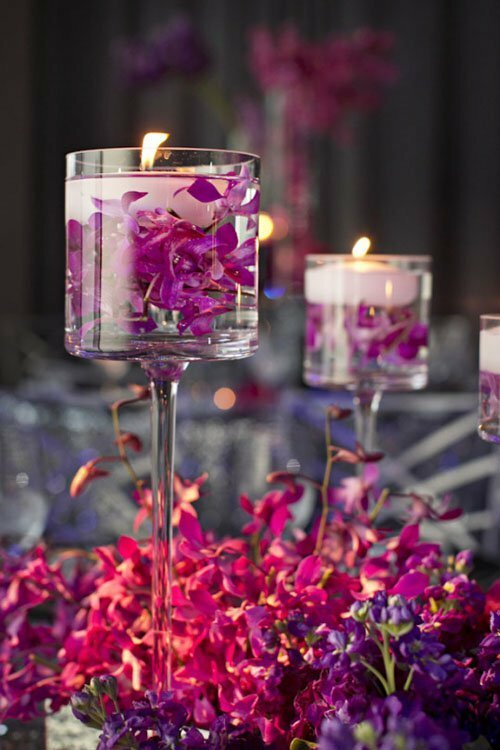 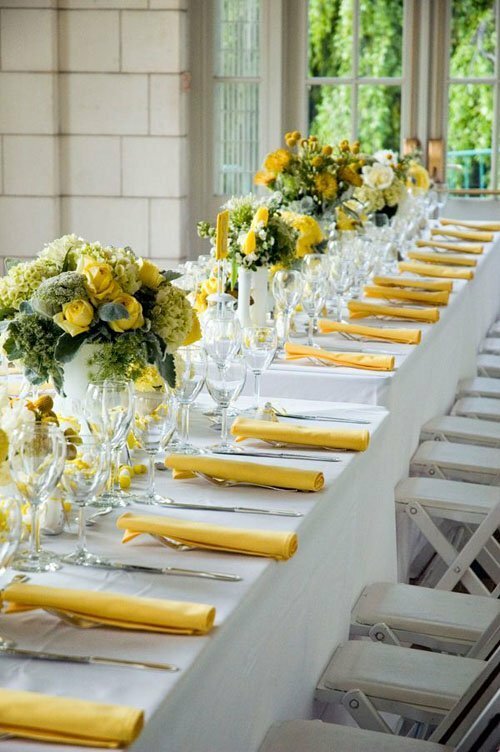 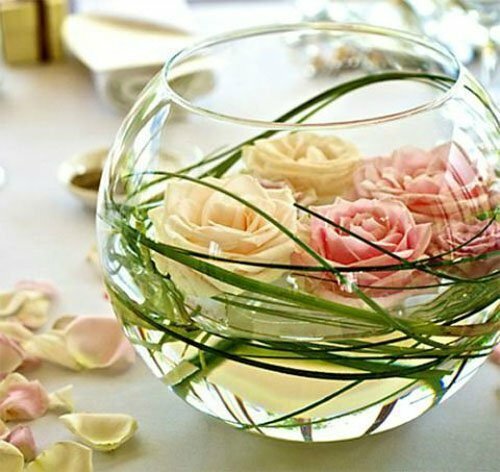 From simple wedding centerpieces to those that ‘Wow!,’ you’re bound to find something to inspire you. 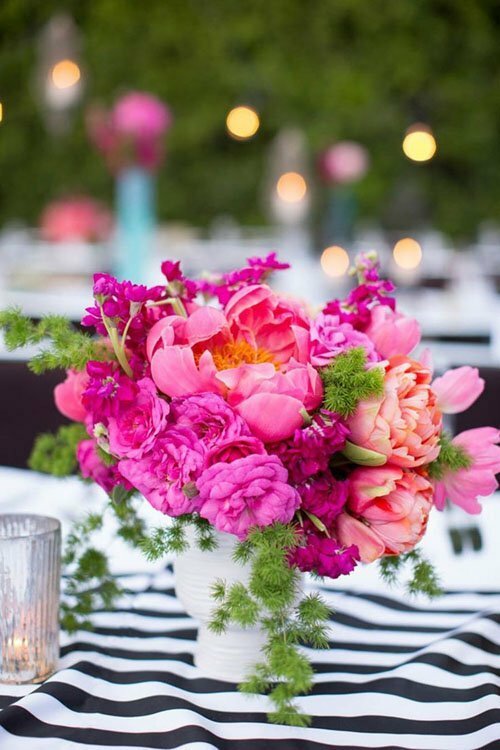 Let us know which wedding centerpieces are your favorite in the comments section. 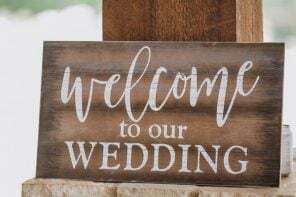 We’d love to hear from you! 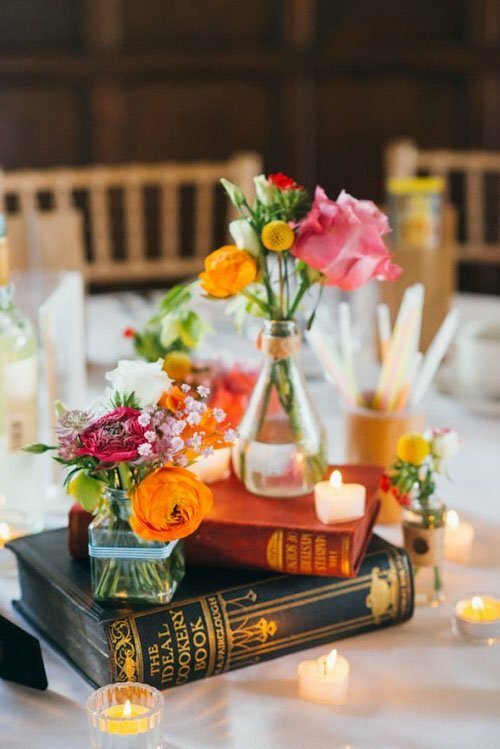 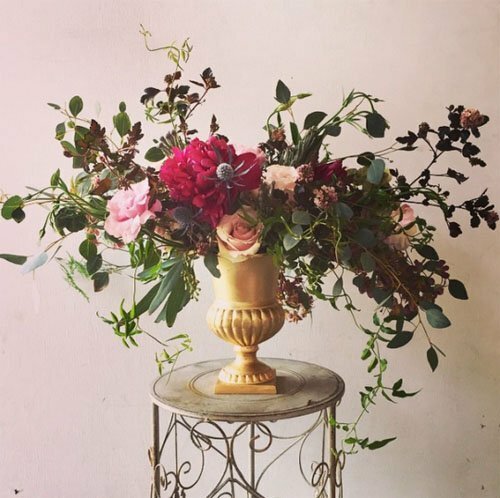 Looking for more wedding flower inspiration? 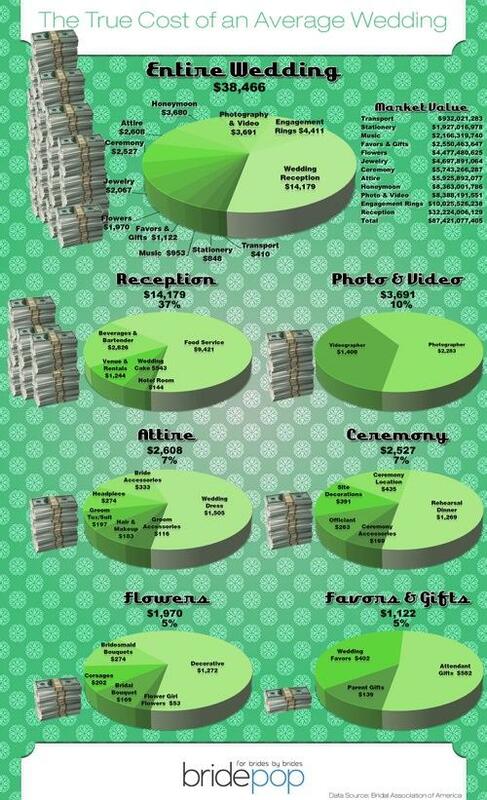 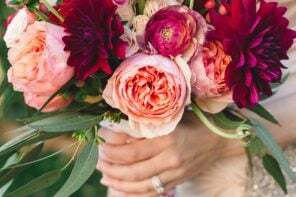 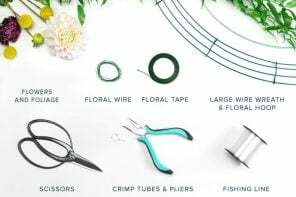 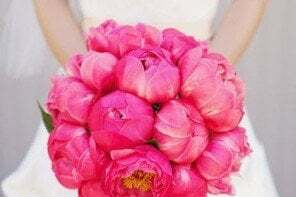 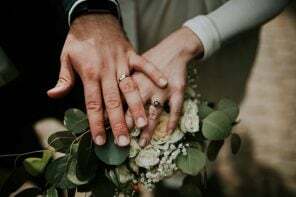 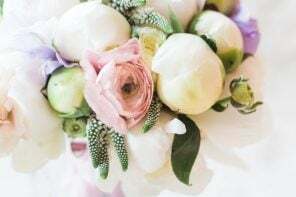 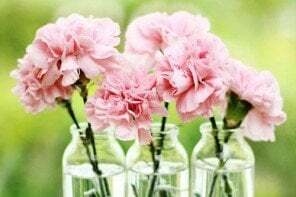 Check out our breakdown of How Much Wedding Flowers Cost and a guide to the best Wedding Flowers by Season. 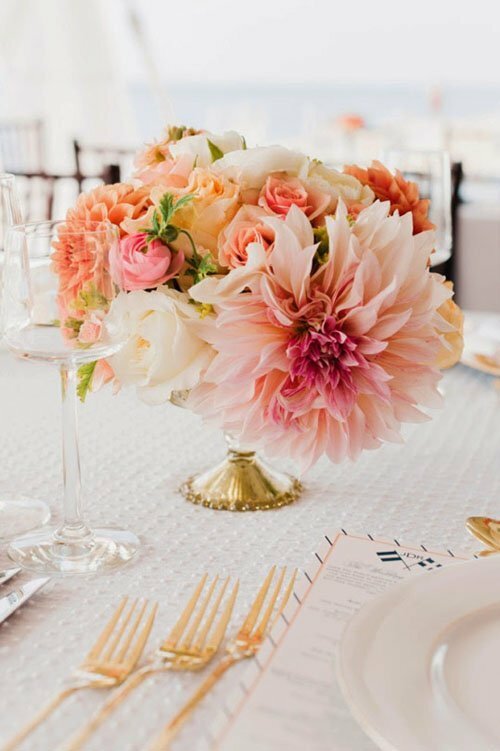 All of these flower centerpieces are beautiful. 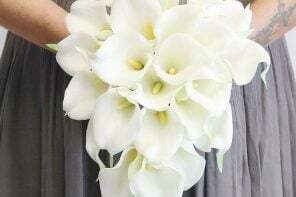 I attended a wedding recently where the bride chose not to use any live flowers. 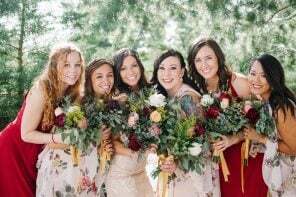 She hand made all of her bouquets using beautiful fabric. 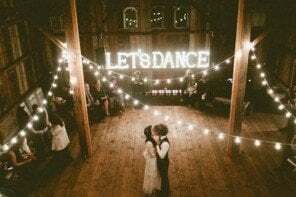 She used lanterns with flameless candles along the wedding aisle and the same lanterns were moved inside after the ceremony to be used as centerpieces on all of her tables. 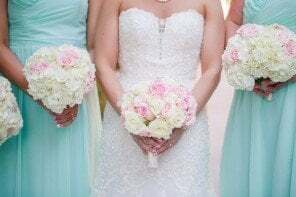 They looked beautiful and were a fraction of the cost of live flowers.